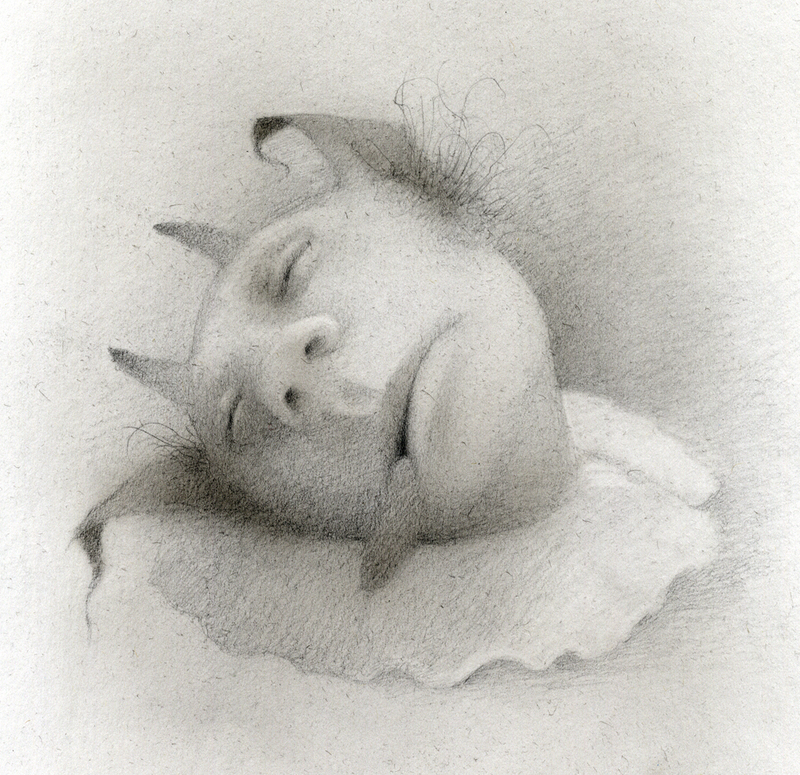 ‘Sleepy Solomon’, sketch by Travis Louie, 2012. The time has come – the sun is shining, the plants are pollinating, and here in Rotterdam (my former place of work), where I’m volunteering at the 46th Poetry International Festival, walking outside in flip-flops and a short sleeves is almost comfortable. Today, among many exciting readings, workshops, and master classes, we’ve got a programme featuring Kenneth Goldsmith, the controversial ‘uncreative writer’ who recently received some staunch criticism for reading the autopsy report of Michael Brown, the young man fatally shot by a Ferguson police officer back in August 2014. I’m hoping to blog about my experiences at this festival sometime soon, but it will have to wait until I get back from San Antonio at the end of July. Until then Angel and Apes is going on summer hiatus, while I tie up loose ends, meet last-minute deadlines, and take a long-planned road trip across the American South. Thanks to all of you who have been reading so far, since this blog launched at the end of January. We’ve hit more than 1,000 visitors (and almost twice that many views, and I’m hoping the second half of the year will see that number grow steadily. We’ll be back with a regular weekly post in August 2015. See you then!